Yo La Tengo are the reigning royalty of indie rock. Across 14 albums, the band has traversed straight-up pop, tender acoustic sparseness, raging punk, soundtrack instrumentals, dreamy psychedelia, and abstract noise—all of which they’ll likely be exploring when they perform at BSP Kingston’s Backroom Theater on September 12. The band was formed as a duo in 1984 by vocalist and guitarist Ira Kaplan and his wife, vocalist and drummer Georgia Hubley. The pair soon found collaborators who shared their formative influences (Kinks, Soft Boys, Velvet Underground, Mission of Burma, Love) in lead guitarist Dave Schramm and bassist Mike Lewis, who joined prior to their 1986 debut, Ride the Tiger. Schramm and Lewis soon left, and Kaplan and Hubley continued as a trio with other bassists until James McNew joined in 1992. Yo La Tengo’s 15th proper studio album, There’s a Riot Going On, was released last March by Matador Records. 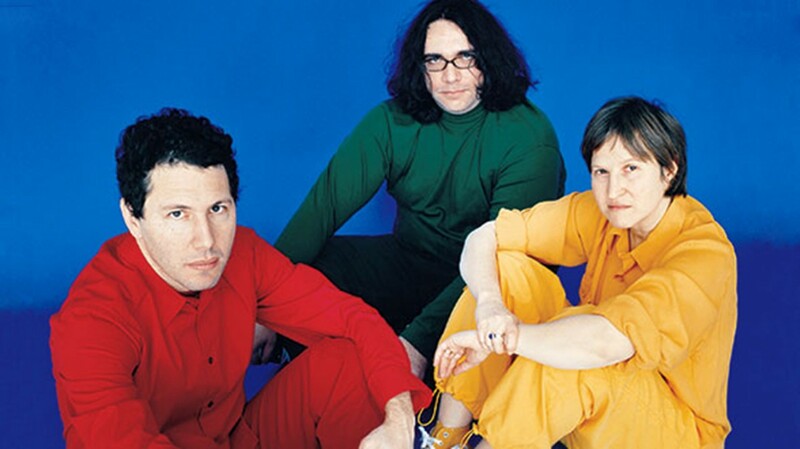 Yo La Tengo will perform at BSP Kingston’s Backroom Theater in Kingston, New York, on September 12 ay 7:30pm. Tickets are $35. For more information, call (845) 481-5158 or visit http://bspkingston.com/.